Features. 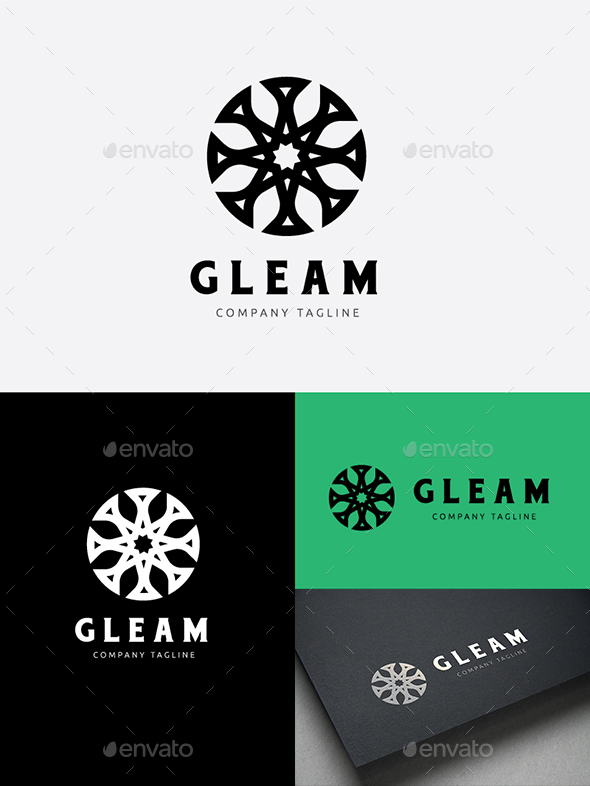 Clean logo design 100% Vector Resizable Unlimited High quality dimension for print Easy to Edit Change Colors and fonts Any color possibilities. CMYK / RGB Free Font Used. Link included in the instructions file Thanks for buying and rate! The logo is simple and graphic. 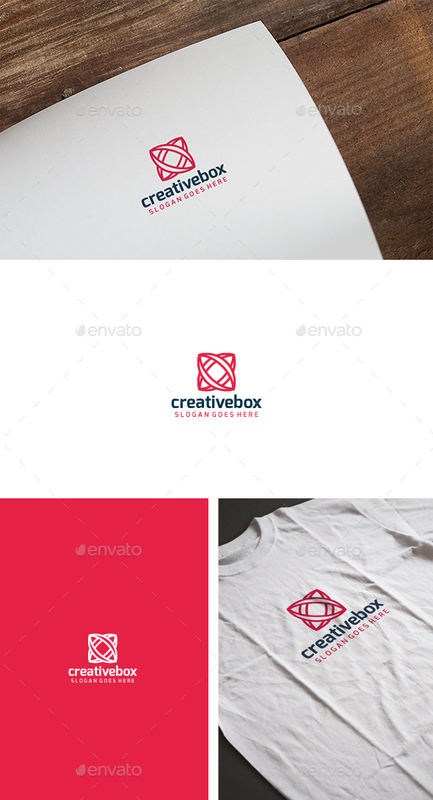 A simple logo template suitable for a furniture, distributor, shop, etc. Design is minimal & easy to configure. Ready to print. Customizable 100% ЁC (Change to any color) AI / CDR / EPS / PSD Used FREE font! Link to the font information is included in the Help file Thank you for your choice! Mock ups shown on this preview are not included, they have only been used for presentation purposes.